MGM Resorts has been a strong proponent of online gambling regulation in the United States. 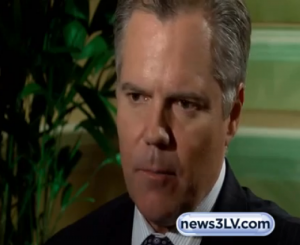 In a one-on-one interview with News3LV, MGM CEO Jim Murren pitched a strong case for regulation, indirectly calling Sheldon Adelson’s Restoration of America’s Wire Act “ridiculous”, while emphasizing the need to regulate Daily Fantasy Sports (DFS). The head of the Las Vegas casino corporation, who is the father of a 20 year old and 17 year old that “live on their smart devices”, says he holds no disillusions as to what today’s youth can and will do on their Smartphones and iPhones. “We know where the world is going from a social media perspective, from a social gaming perspective,” said Murren. He also noted that, as the head of a major casino corporation, he knows very well that the experiences created by Las Vegas “cannot be replicated” in a genuine manner on any computer or smart device. “We should not be threatened by that.” Instead, Murren says it’s their reputation they should be concerned about. As “privileged license holders”, the MGM head believes that the any problem in the gaming world will reflect directly upon the land-based casino industry. “And today,” says Murren, “bad things are happening. People are gambling illegally online – Americans – right now. “We don’t know how old they are, we don’t if they can afford to do it, we don’t know where they are. We don’t know if they are actually going to get paid if they win something. We don’t know anything,” Murren expressed his concerns. Murren’s solution is cut and dry, “regulate it, bring it out in the open.” In doing so, he says regulators will be able to monitor a players age and expenditures, and provide resources to those who may have or develop a problem. Murren said he is not “Mr. Moral”, and has no desire to “impose” morals upon somebody else—an evident jab at his corporate rival, Sheldon Adelson, CEO of Las Vegas Sands Corp and weighty GOP donor to anyone willing to ban online gambling in Washington D.C.
“What I am is someone that is highly concerned that illegal activity is being undertaken today that is hurting all of us,” Murren concluded. 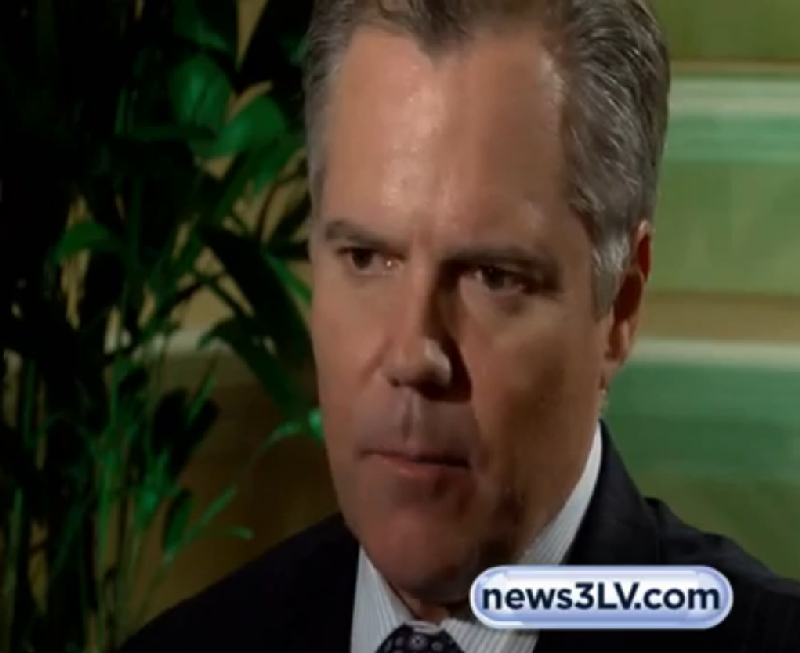 The video below is Part 2 of the full interview with Jim Murren. He begins discussing online gambling and DFS regulation about 4 ½ minutes into the clip.